This training course was created specifically for those individuals (Database Professionals) who install, maintain and configure as their primary job function. Any participants setting up database systems and/or responsible for efficient system operation, regular database back ups stored effectively, and securing data from unauthorised access is also a candidate for this training course on SQL 2012. 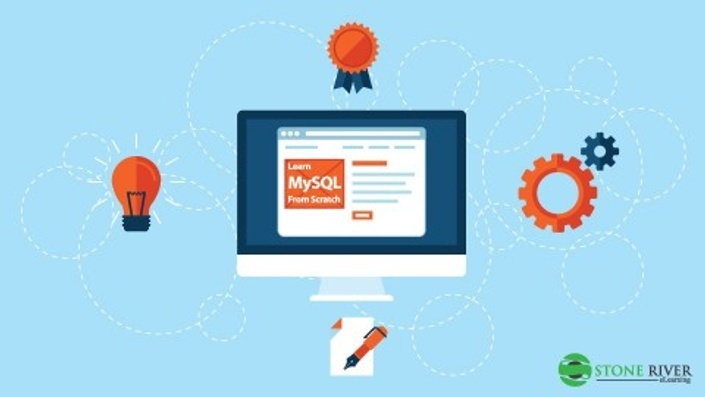 This certification exam is to verify that you have mastered the concepts covered in our Fundamentals of MySQL course.